Do you stare in the mirror wondering if your hairline is receding? Hair loss can happen to anyone – both men and women. Think back to your parents when they were your age; were they losing their hair? Do you notice a bald spot showing? Have you started parting your hair a certain way to distract from your hair loss? 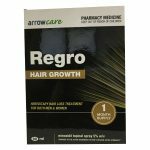 Whatever state it is in there are products you can use (like the new generic rogaine product we got in store called regro) to support your hair and scalp to create the optimal conditions for hair growth. There are various reasons why hair thins and/or falls out. It can be experienced by both men and women. Stress is a contributor to hair thinning. A great deal of chronic stress disrupts the normal flow of hormones, causing an imbalance and ultimately causes hair thinning. Poor diet may result in hair loss. If your diet is full of junk food, fat, salt or is too low in protein, it can lead to protein deficiency that results in hair thinning. This may also happen with iron deficiency. Genes may also come into play with hair loss. Male pattern baldness is often inherited, and looking at your relatives can be a good indication if you might experience this as well. Overuse of shampoo can also trigger hair loss since these products strip away essential oils in the hair and harsh chemicals contained in most shampoos may harm scalp and result in hair loss. Use of hair treatment and styling may result in damaging the hair follicles, and thus weaken and damage the hair, which can cause accelerated hair loss and hair thinning. Since hair loss can be a tell tale sign of your age, or it can age you before your time it is important to support healthy hair growth. Hair needs to be nourished in order to maintain healthy growth and it’s important to keep the scalp and hair follicles in the best condition. There are various hair care products that are formulated using natural and botanical ingredients that do not harm the hair, but actually promote the appearance and growth of your hair. There is an active ingredient that is being used to fight male-pattern baldness and hair loss in a number of products. It is called Minoxidil. 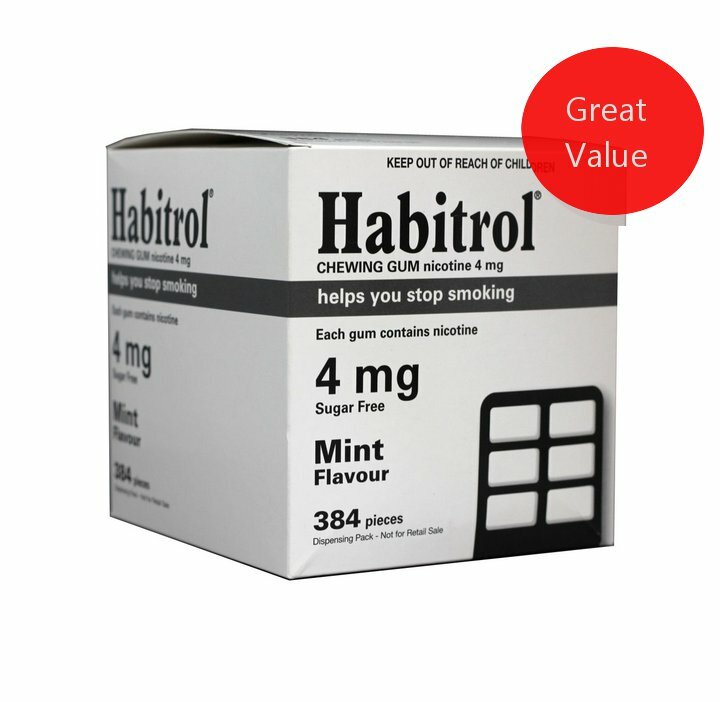 It was observed that using it resulted in hair growth, leading to the formulation of topical solutions to stimulate hair growth and to slow balding. 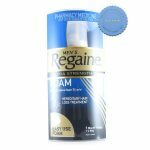 You will find it as the active ingredient in many name brands of hair loss products including Regaine, Rogaine, and the brand new generic rogaine called Regro. They all work the same way using the same active ingredient to support your scalp and create optimal conditions to grow hair. 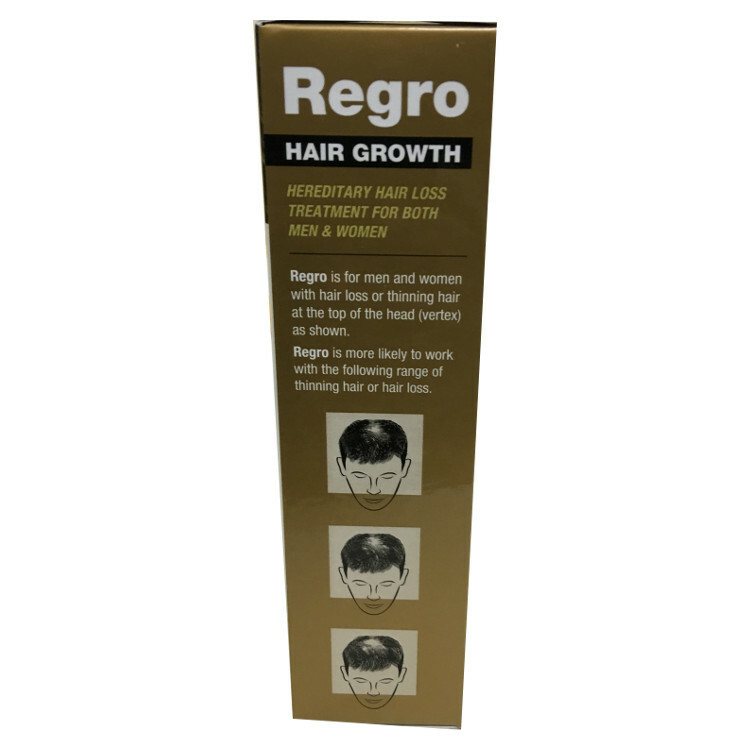 Regro is a specially formulated hair and scalp spray treatment that contains 5% Minoxidil to promote hair regrowth. It is easily sprayed and massaged on the scalp to restore hair. While Regaine Extra Strength Foam 60gm helps restore thinning hair in a specially formulated foam that can be applied on the hair to increase hair growth, resulting in longer and thicker hair follicles. It also contains 5% Minoxidil. We ship our products internationally (most orders arrive in 6 business days). If you would like to know more about our hair loss products, please browse our online catalogue.